agsbeagle Store. 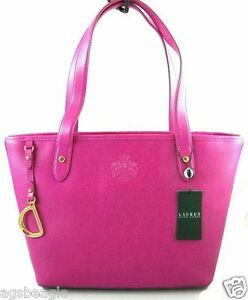 Ralph Lauren Sloan Street Shopper Bag. All Ralph Lauren Bags are 100% authentic, brand new with tags. · Ralph Lauren Signature embossed on front leather.